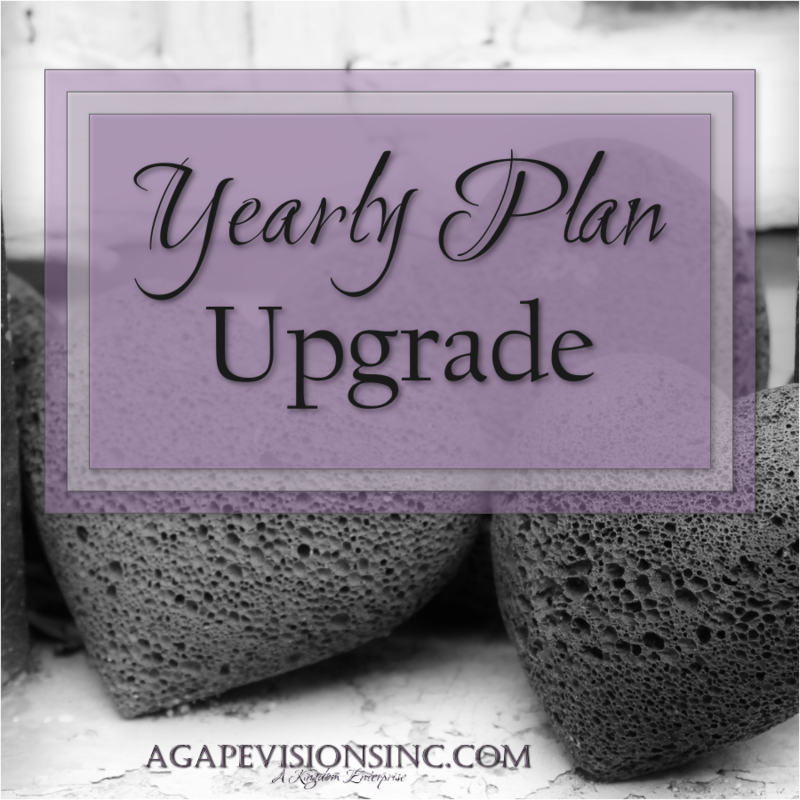 Yearly Plan Upgrade | Agape Visions, Inc.
A few weeks ago I was listening to a presentation by Peter Bregman based on his book 18 Minutes that really changed the way I looked at my yearly plan and goals. Typically I have a few things that I want to do such as read this many books, pay off this bill, learn about this topic, etc. I did, finally, this year learn to break each task down into workable sections and devise a plan of attack. However, I still am finding myself sliding into the month of Sivan and behind yet again! In his talk, I think I found my solution though! He talked about planning your day, as in assigning dates and times to your calendar as we discussed last week, based on your yearly plan instead of your to-do list. The idea being that we always put off the more challenging things or the things that fall outside of our normal routine until later, and then later never comes. We schedule our routine things despite the fact we know we are going to do them regardless. Instead, we would be more productive overall if we scheduled our challenging yearly goals first and then filled our day in with the routine things. In listening this talk I realized that my yearly plan was nothing more than a file on my computer and a piece of paper that went unchecked in my Home Management Binder. Well no wonder I am behind…I haven’t looked at the plan in five months! That all changes this week! I may not be able to get everything done, especially since the end of my year is now in September instead of December, but I believe I can make a dent and get back on track. 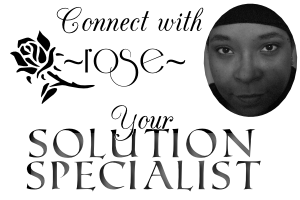 I’m dusting off that yearly plan, giving it a makeover, and setting it on fire with intention and purpose! Don’t have a yearly plan, you say? It’s not too late to start! Grab 5 key areas that you want to work on. It can be anything from digging deeper into the Word, to writing a book, to finishing school, to renovating a room, or anything in between. Then make a 6th area for your routine things. I had eight areas originally, but after listening to Peter Bregman’s talk I am sold on consolidating it down to 6. Then add to those key 5 areas the intentional things that you need to do to bring about that goal or improve that area. Each day look at that list and assign some aspect of each area a specific time to be worked on. Set an expectation of progress and hold yourself accountable to it. This is where that timer we talked about last week comes in handy. Check yourself each hour to make sure you are on task and doing all that you can to accomplish your goals. I’m adding prayer to list as well. At each stop, take a deep breath and ask those questions in prayer. Let the Father answer them for you. Ask Him if you are doing what HE wants you to be doing right now, if you are being who HE wants you to be right now. I will tell you though, be prepared to hear the truth. I found out there were quite a few things that I considered important that God considered to be side things. It has impacted my life profoundly though…and it’s only been a week!